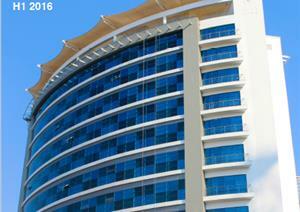 The Knight Frank Rwanda Market Report for H1 2016 covers the Kigali market update from January to June 2016. The report covers information about the economy, hospitality, residential, office, retail, valuations as well as an outlook of the second half of 2016. 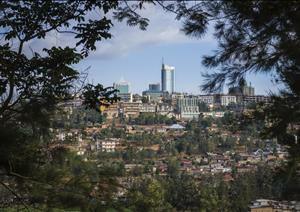 An overview of the emerging property market of Kigali, Rwanda. Commentary is included on the office, retail, industrial, hotel and residential sectors.